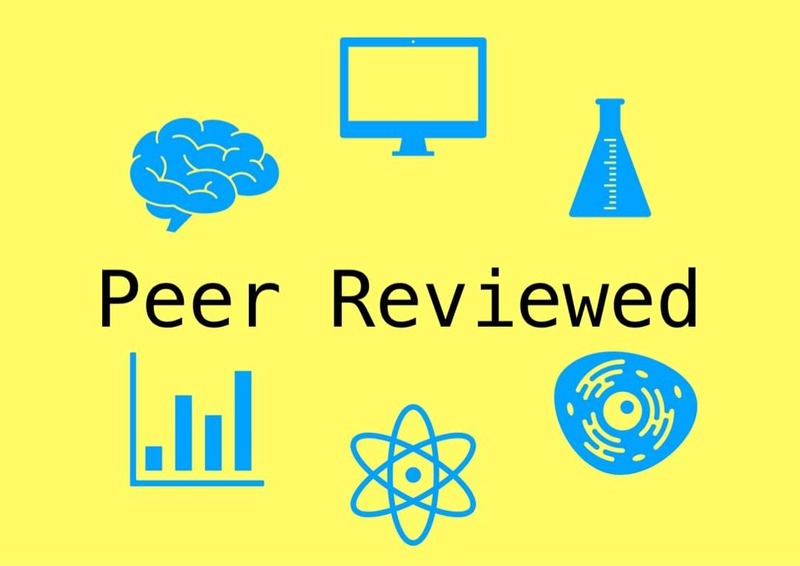 Peer Reviewed is a radio show hosted by two undergraduate students who are in Biology and Psychology. The series aims to showcase newly published STEM research from the University of Windsor. Professors and graduate students are interviewed about their recent work, asked about how they started their carerrs, and share some information to students who are looking to get involved in research. The more you know, the more your neurons grow! Hear it again Friday afternoons at 4pm.